Suzhou Glorair Purifying Equipment Co., Ltd. was founded in 2004. 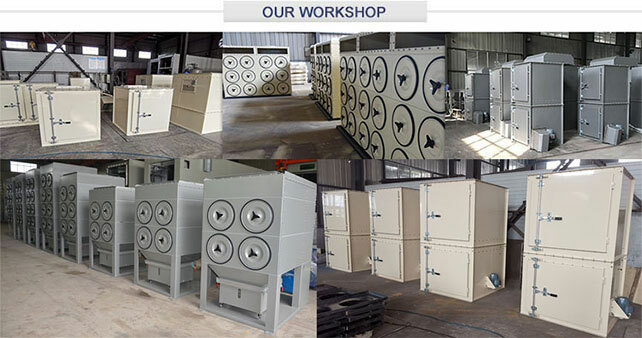 We are specialized in designing and manufacturing air purifying equipment and accessories for industrial applications. Since the foundation, we have been supplying economical and efficient air filtration solutions for customers, solving the increasingly serious problems of air pollution and smog. After decade of efforts, we have won confidences from global customers by our proven technology and excellent products. Glorair has been a famous brand in air pollution control industry. We pay great attention to product design for humanization and safety, and increasing dust collector filter performance and convenience. Horizontal cartridge collectors and vertical cartridge collectors are modular design. This increases the production efficiency, reduces cost and delivery time. The vertical cartridge collectors use special designed cartridge locking mechanism, ensuring airtight. Operator can replace the filter elements from outside of equipment, simple and sanitation. Shaker dust collectors include bag collectors and cartridge collectors, no need for compressed air to clean, greatly reducing the operation costs. The pulse jet baghouse dust collectors have special knock-down chamber on the inlets and enhanced nozzles, significantly increasing the bag life and filter efficiency. For contaminant dusts, we have bag-in bag-out (BIBO) design. Operators can change the dust bags and filter elements in a safe condition, avoiding harming or polluting the environments. Glorair products have the widest applications. They can be used for dust collections in most of the industries. 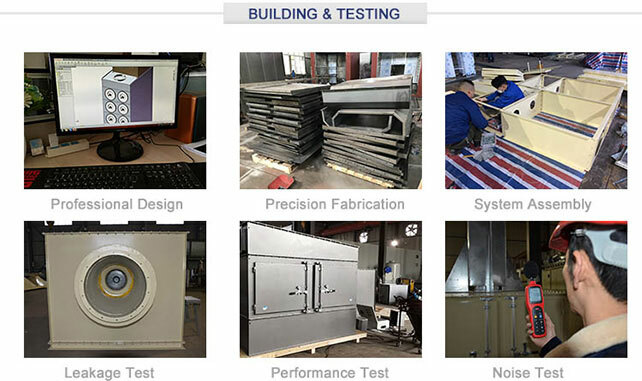 The typical applications include: Abrasive blast, Chemicals, Food, Pharmaceutical, Cement, Rock, Metal processing, Paint, Pigment, Woodworking, Welding, CNC machines, Steel cutting and grinding, Plasma cutting, Laser cutting, Plastics, Rubber, Asphalt and others. Please click “Applications” to learn dust collections in various applications. Glorair is devoted to R/D and technical innovation. Since the foundation, we have supplied ideal solutions for customers by excellent performance and high cost-effective products. Not only hot sold in China, but also exported to America, Canada, Brazil, U.K., Netherland, Belgium, Italy, Israel, Saudi Arabia, Australia, New Zealand, Malaysia, Thailand and South Africa. Please click “ Our Users” for more of our customers’ installations.